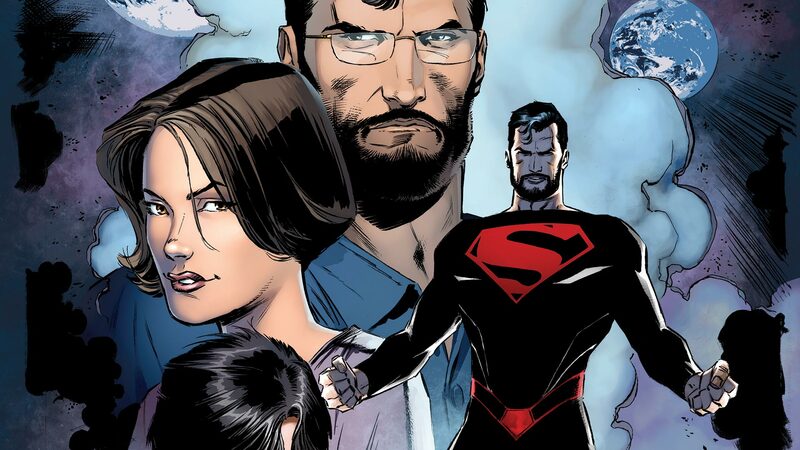 The last sons and daughter of Krypton and Earth star in these stories from the 8-issue series. But can they keep this world from suffering the same fate as their own? Can this Superman stop the foes he fought on his own world before they are created on our world? Plus: What is Intergang, and why does Lois’ discovery of it place everyone she loves in jeopardy? And what will happen when their nine-year-old son learns the true identities of his parents?